The National Bison Range is the oldest of the National Wildlife Refuges, established in 1908, through the efforts of conservation hunters that were worried about the wild bison becoming extinct (nearly extinct by 1890 from populations of 30 to 60 million). These conservationists also created the American Bison Society as a catalyst organization to ensure the restoration of wild bison in a number of locations. 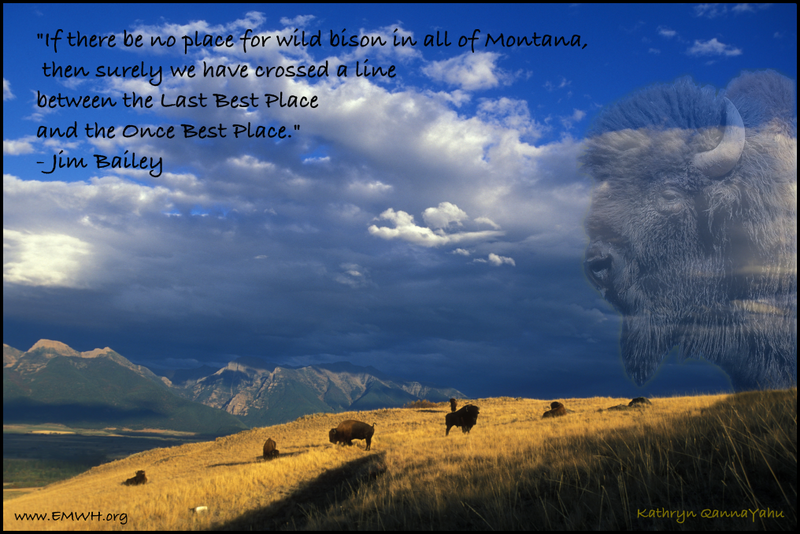 The above conservation postcard's base picture is from the National Bison Range in NW Montana. Issue at hand - The U.S. 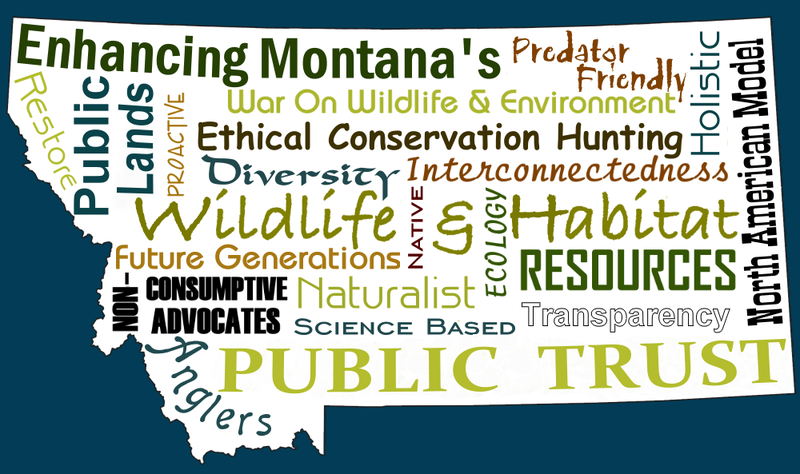 Fish and Wildlife Services seeks to enter into a third Annual Funding Agreement with the Confederated Salish and Kootenai Tribes - a Soverign Nation, for the management of our Federal Public Trust, which belongs to all Americans. Letters of concern and complaint documents below. "I further remind all of you that TWICE the CSKT has been removed from the National Bison Range Complex for the previous two Annual Funding Agreements and you need to examine why that happened because it goes to the heart of the problems associated with such an intrusive and illegal Annual Funding Agreement that violates many levels of federal law and insults many levels of federal workers that are dedicated to the betterment of the entire National Wildlife Refuge System, but especially the National Bison Range Complex." 2009 Blue Goose Alliance Complaint Letter "In this response, the BGA lists the many federal laws that are violated with the second AFA at the NBRC, which is less intrusive than the third AFA that has just been released for comment through Sept. 18, 2014."